If you love to take day trips, nature, and help people we are looking for you! We are looking for a personable and fun day trip lead. In this role you will go with groups on a day trip and help them connect to their transportation and make sure their needs are met. We provide day trips to different parts of the BVI starting in Road Town. These are usually groups of around 20 people. We need someone to meet them at the dock and get them connected with their land or water transportation. 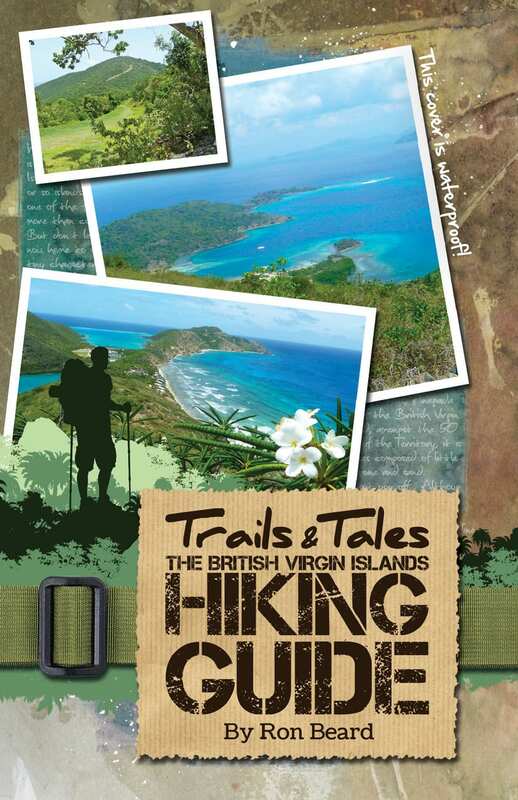 You will provide information to them about restaurants, places to explore, or other ways to have fun in the BVI. You will be our eyes and ears along with being a brand ambassador. You will collect information on what guests like and don’t like and share their feedback with us. You will help us know what we need to improve on, or how we can coordinate better. You will need to be well kept and dress neatly. - Based out of Tortola - 1 Year Customer Service or Hospitality Experience - Knowledge of tourist destinations - Have done some day trips is helpful - High School Diploma - Previous experience (preferred) The position is needed on a case by case basis, we have few day trips that are coming up and looking for some local talent that we can rely on. Pay is $100-125 per day trip.